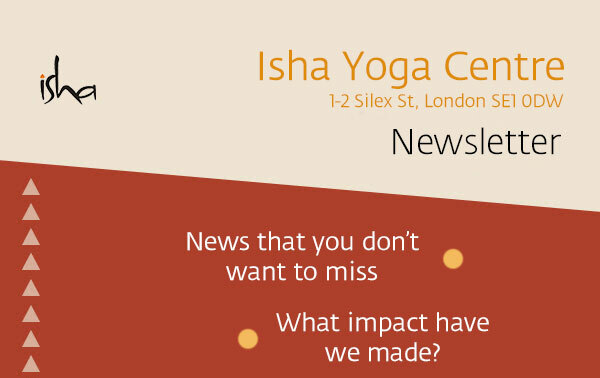 It is our pleasure to share with you the recent happenings at the Isha Yoga Centre in London. 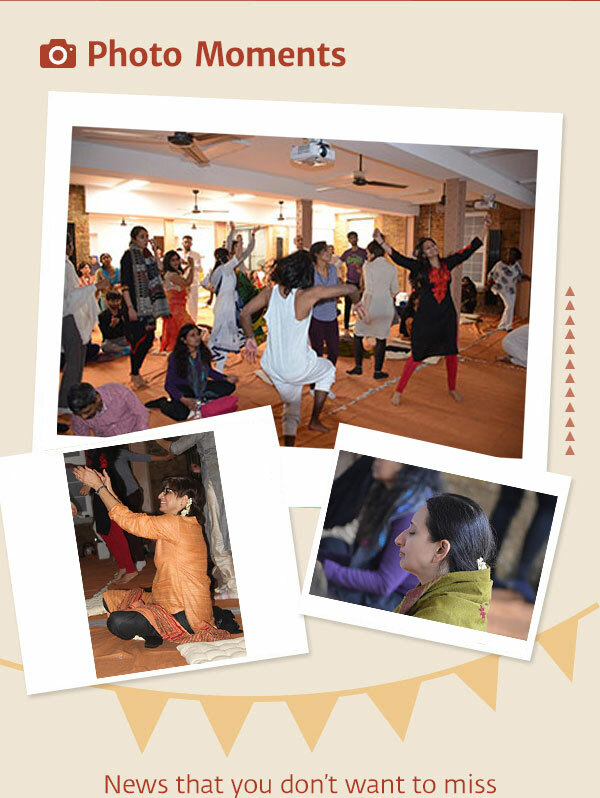 February saw the centre busy with activity with everyone eagerly awaiting Mahashivaratri. Special Sadhana days were organised in the run up to this darkest night of the year with meditators braving the cold and turning up in large numbers to refine their practices. The Mahashivaratri night saw more than 120 people come together to participate in the celebrations which were broadcasted from the Isha Yoga Centre in India. A potluck dinner saw everyone joyfully contributing to share delicious cuisines from across the world and made it an exuberant night to cherish! Since the beginning of this year we have offered five Inner Engineering programmes in the centre with people from all walks of life enthusiastically participating. Around one hundred new meditators learnt the Shambhavi Mahamudra Kriya, taking a step towards realising their ultimate possibility. Four Isha Hatha Yoga programmes were conducted by highly trained teachers, who offer Hatha Yoga in its purest form as a means towards cosmic union. Two Yogasanas workshops, Angamardana and Surya Kriya workshops have all reached full capacity of the class. "How can I put into words the Mahashivratri Celebrations at IYC London? Even today I am still feeling the effects of them. It just seemed like a celebration, in which my whole extended family (even people I haven't met), got together at our very own family home - IYC London. Everyone contributed by bringing food, drinks, pulling each other to dance, having a laugh, helping each other stay up till dawn. And, throughout the night, the head of our family, Sadhguru, would join us in dancing, also helping to calm our seeking self with his enchanting words! The energy in the Centre was beyond words! You had to be here to feel it! If there was so much joy, so much energy here, I can't even begin to imagine how it would have felt at the centre in Coimbatore that night! Shambho!"